49 Murray Street, a sprawling approx. 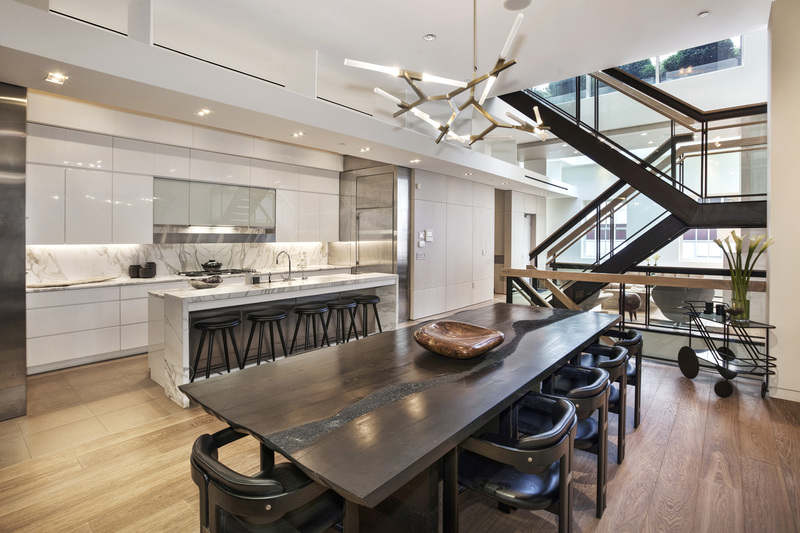 4,600-square-foot penthouse triplex in TriBeCa offered at $10,995,000. With the Spring real estate season upon us, we expect to see an increase in activity across all price ranges. Rising interest rates and a growing level of confidence in the economy has lead to a reversal in the downward trend of the pre-election period. Buyers have been more aggressive leading up to this Spring, and as this is traditionally our most busy season, we look forward to new inventory, priced appropriately, which will lead to an active and healthy market. Speaking further to our sense of the market, we encourage you to read the below article from The Wall Street Journal, which details the rise of Manhattan apartment sales in first-quarter 2017, the second strongest for a first quarter since 2008. 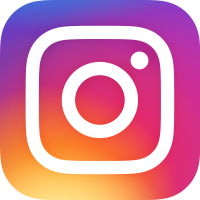 Please join us in the conversation on Facebook, Pinterest, and Instagram. The Stein Team and Sotheby's International Realty are now offering an exciting new tool in our marketing arsenal: 3D Virtual Tours. These state-of-the-art tours allow prospective buyers the opportunity to fully immerse themselves in our homes like never before, from the comfort of their own computers. 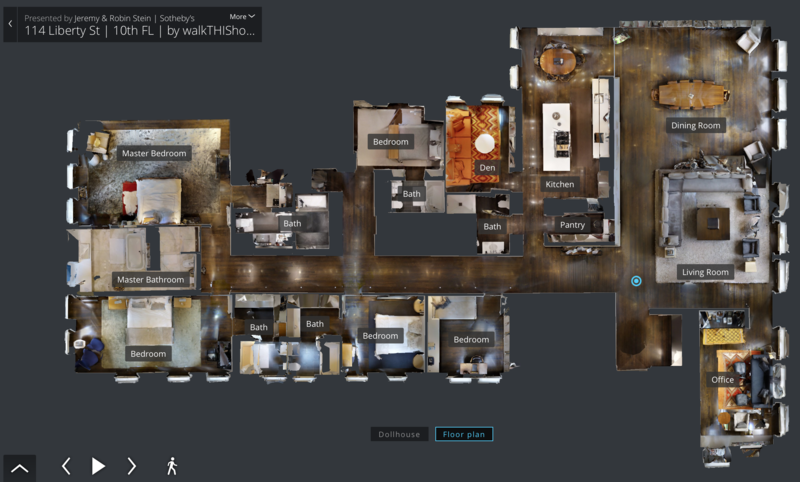 Introducing 3D Virtual Tours is just another example of how Sotheby's is keeping the brand on the cutting edge while creating an immersive experience for our consumers. We hope you enjoy the 3D Virtual Tour of our latest listing, 114 Liberty St, an inventive, full-floor loft in the heart of vibrant Lower Manhattan. 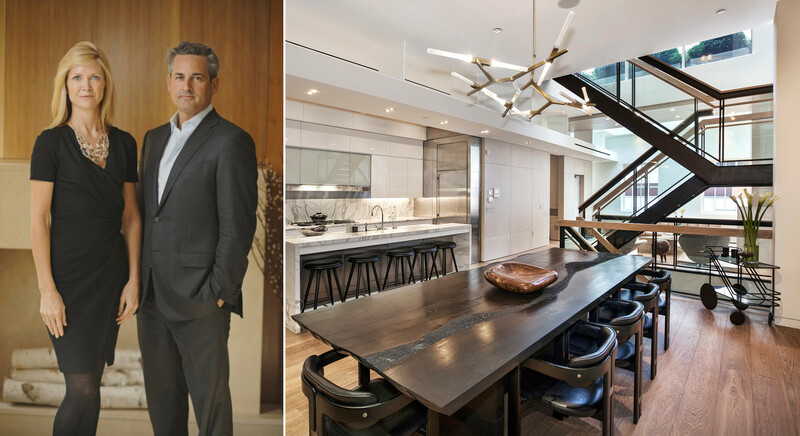 Robin Stein was recently interviewed by NBC Open House, who featured our stylish penthouse at 29 E 10th St in their latest episode. 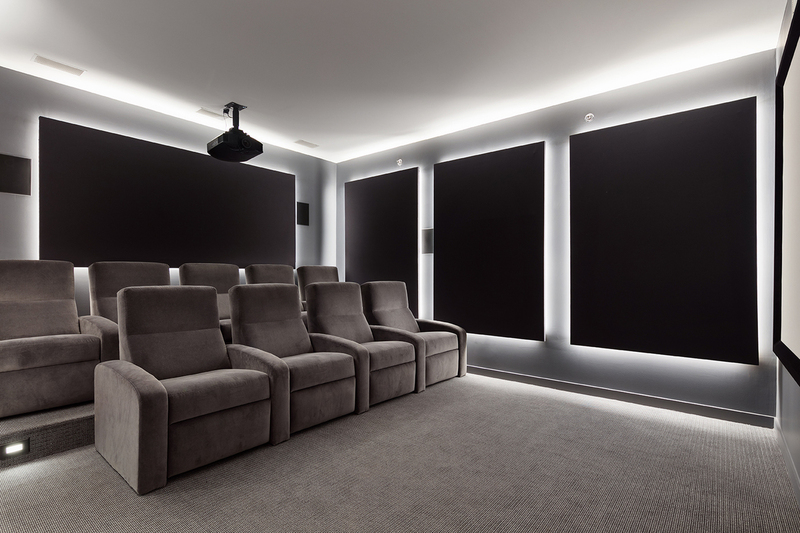 Robin narrates the video clip, touring the spectacular home that provides plenty of entertaining space for family and friends, and is filled with natural light and colorful elegant details over three expansive floors. 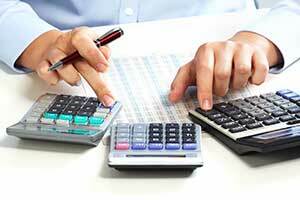 Many buyers and sellers do not think about closing costs until way down the line in their real estate transactions. It can cause a shock to learn the myriad of administrative fees and taxes that one incurs during an already expensive process. Our advice: have an idea upfront and use it to formulate your bottom line. Our general rule of thumb is to assume an extra 2-4% of the purchase price for buyers and 8-10% of the purchase price for sellers. Many of the smaller amounts will vary according to building (think: move-in/out fees and deposits, filing fees, credit check fees), but the biggest ones outside brokerage commission and attorney fees are percentage based -- New York City and New York State transfer taxes (for sellers) and mortgage recording tax (for buyers getting loans). Finally, buying or selling a coop, condo, or townhouse all come with different required closing costs. You should consult your attorney for a detailed breakdown of all, but our helpful chart is a good starting point. One of 1 Seaport's three Hinkley Yachts. With the über-high-end of the luxury market taking a hit in 2016, developers have had to think out of the box. In order to entice prospective buyers to choose their pricey digs over all the others, outrageous amenities really got out of hand this past year. The results include yacht service, recording studios, squash courts, golfing simulators, the list goes on. Residents of 1 Seaport will not only live in style, but they can also sail in style, as well. Owners will be able to reserve one of three Hinckley yachts up to three times a week, with staff included, at no additional cost beyond docking and fuel. 184 Kent Ave, the Austin Nichols House in Williamsburg, is doubling-down on their offerings, from a catering kitchen, waterfront fitness center (SoulCycle included), a private movie theater, and even a "jam room," a recording studio exclusively for resident use. Robert A.M. Stern’s luxury TriBeCa condominium 70 Vestry has its own swanky amenities befitting the prestigious address, including a full-sized squash court and private wine room for residents. 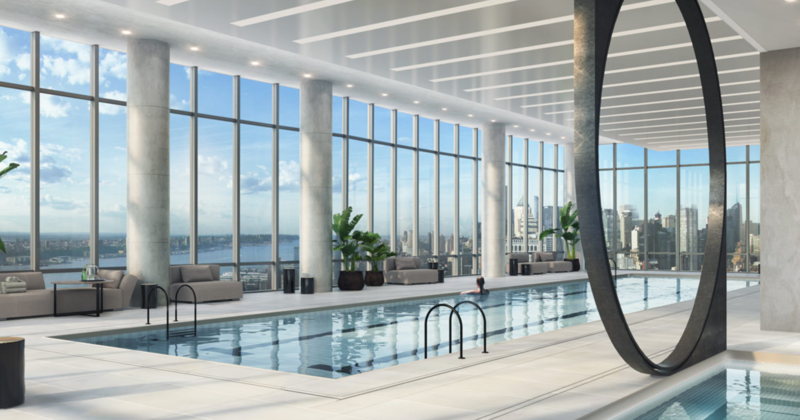 15 Hudson Yards, the premier condominium of the behemoth development, will have access to an Aquatics Center on the 50th floor, which comes with a 75-foot three-lane swimming pool, a pool shower, and a whirlpool. And if that’s not enough, other amenities include a private spa and yoga studio, a 3,500-square-foot fitness center, sound-proof screening, performance room that can seat up to 24 people, and even a golf lounge with a simulator. It's hard to compete with that! The neighborhood of Gowanus has had to endure a less than stellar reputation over the years, thanks in no small part to the area's heavily polluted Canal. 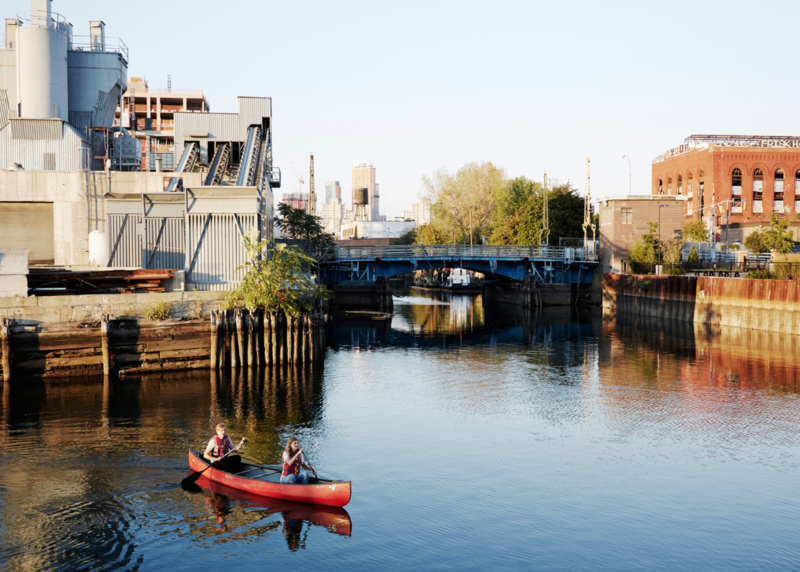 Once hailed as one of the most important waterways in the world, the Gowanus Canal became infamous for the odor it caused by decades of stagnant and polluted water. Designated a Superfund site by the EPA in 2010, the neighborhood has finally found a road to recovery. Hailed as "the Williamsburg of 10 years ago," the area’s ideal geographic position in the heart of Brooklyn is a major factor in a revitalization attempt, and a renaissance of real estate development. 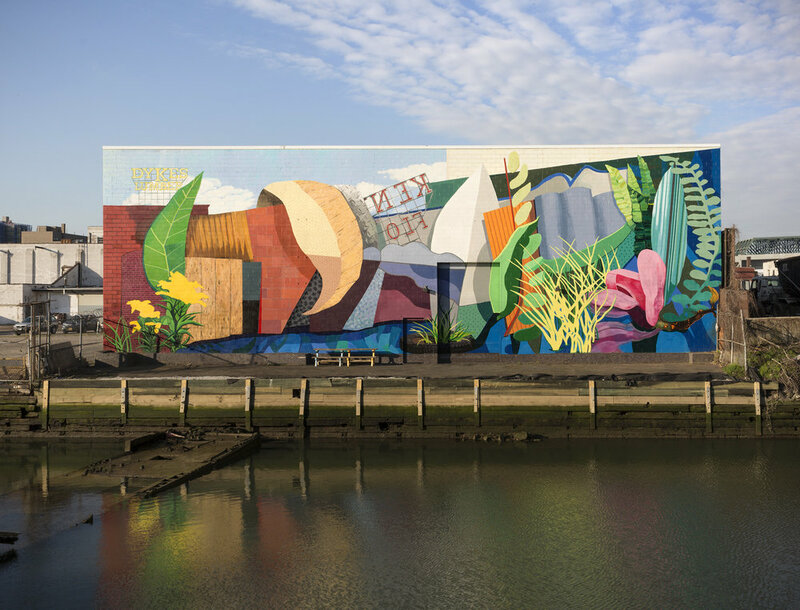 On the fast track to gentrification, some of Gowanus’ old warehouses have already been converted into hip bars, and from pie shops to themed bars, the neighborhood has turned a corner. Back when the Gowanus Canal was at its worst, locals cynically referred to it as the "Lavender Lake." 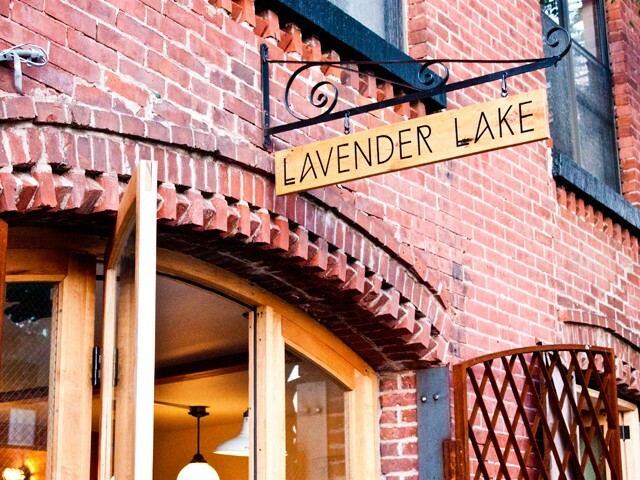 Bar and restaurant Lavender Lake has put a spin on the old name with its adorable atmosphere and gorgeous outdoor seating area. 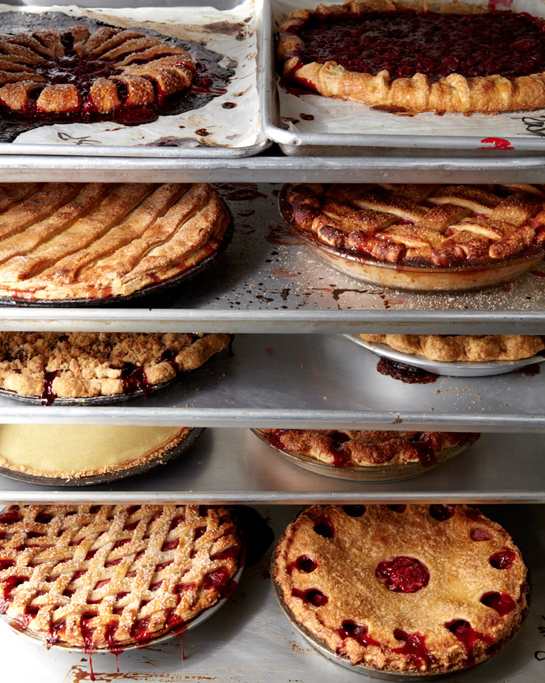 Four & Twenty Blackbirds is an acclaimed pie shop, opened by two sisters, offering a seasonal menu with ever-changing delicious pies. 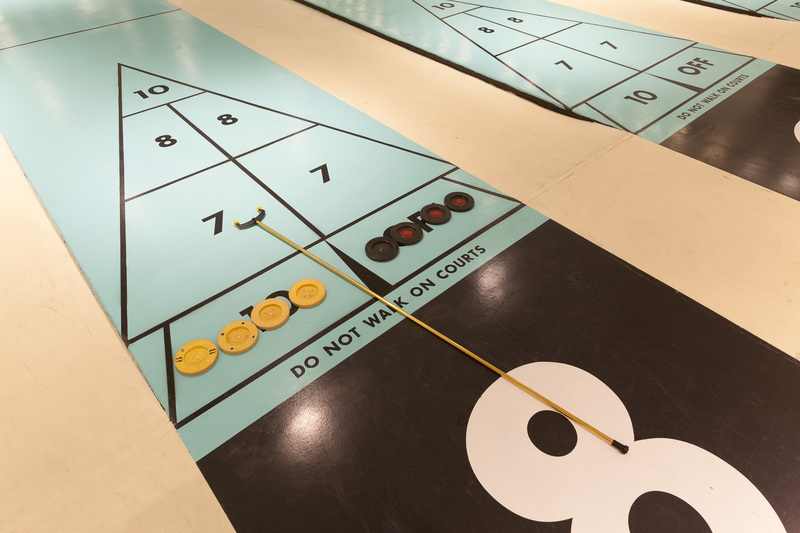 And forget billiards, Royal Palms Shuffleboard is revolutionizing bar games with its array of shuffleboard courts, bringing shuffleboard to New York's coolest city slickers. A possible rezoning of much of the area from industrial to residential, and the promise of public right-of-way along the Canal, could bring even more to the area: an esplanade like Williamsburg’s, a recreation area and lots of new development. The neighborhood already boasts a Whole Foods, and land values and rental prices have gone through the roof over the last decade. Department of City Planning officials have emphasized that that the city does not yet have a concrete rezoning proposal for the neighborhood, but their primary goals were guaranteeing investments in infrastructure, strengthening manufacturing, creating a mixed-use canal, improving the Gowanus streetscape, creating and preserving affordable housing as well as new market-rate housing, and providing jobs in industry, arts and culture. Considering all the work that still remains, it’s pretty incredible how developed and vibrant the industrial neighborhood is today. We'd like to share with you another piece of the Sotheby's world: the Art of Living - a blog showcasing all the elements of an extraordinary life. 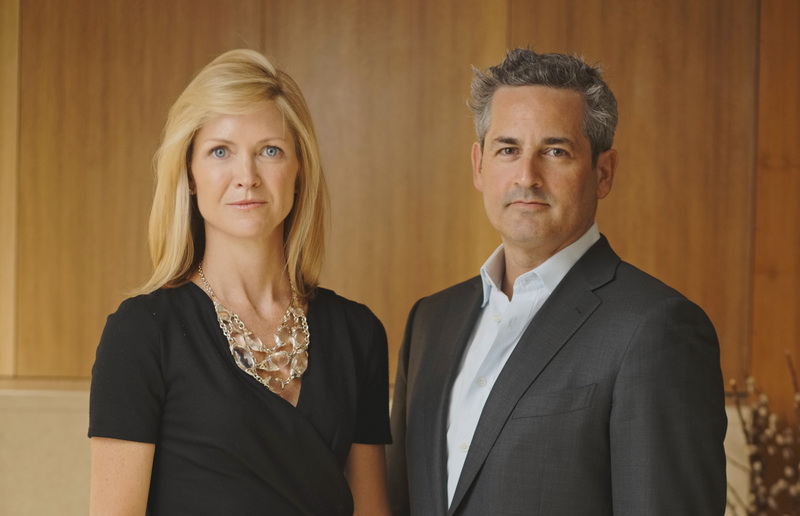 There is so much to explore, including select house tours of some of the world's most stunning estates, architecture and design trends, and sophisticated content and news highlights related to the art and real estate worlds. 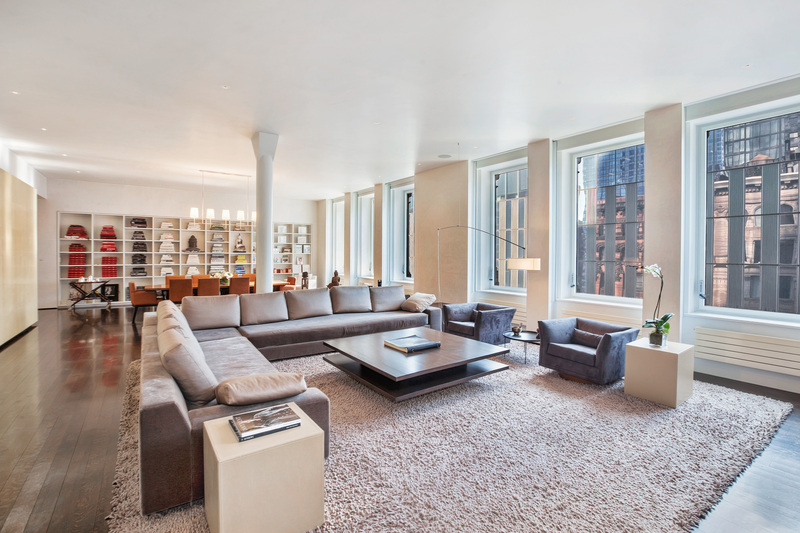 Our spectacular TriBeCa penthouse listing has recently been featured in the Art of Living. Tour this modern penthouse triplex that combines the most desirable elements of loft and townhouse living.